Wonder if Katie Cotton is sitting at home, pulling her hair out over the crappy #AppleLive stream? #AppleLive is back! And now it's gone. You tease! I know everything is all excited about the bigger iPhones, but can I just say how happy I am that it appears they still will come in gold?? Schiller: The chips inside: A8. 64-bit chip with 2 billion transistors, 13% smaller with up to 25% faster CPU, up to 50% graphics performance. 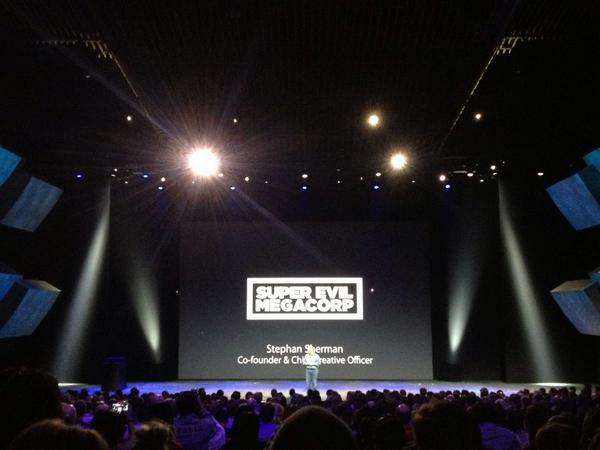 Super Evil Megacorp's Sherman is doing demo of Vain Glory. Game launches this fall. I wish they'd turn off the Chinese lady. Annoying!!!!!! 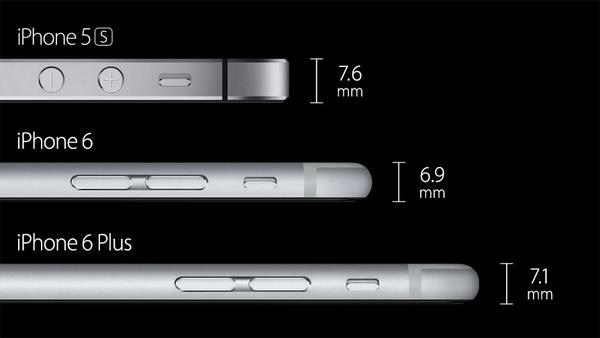 Schiller: Equal or better battery life in the iPhone 6. Theory: the #AppleLive stream is a prank Jennifer Lawrence in exchange for that little iCloud hack. Discuss. Schiller: LTE faster now 150 Mbps, now 20 LTE bands -- most in any smartphone. Working with over 200 LTE carriers globally. Rolling out support for VoLTE (voice over LTE).sounding. Wifi is now 3x faster. iPhone 6 supports Wifi calling. The #AppleLive feed is spotty (dead here), so follow @byandreachang for live updates. 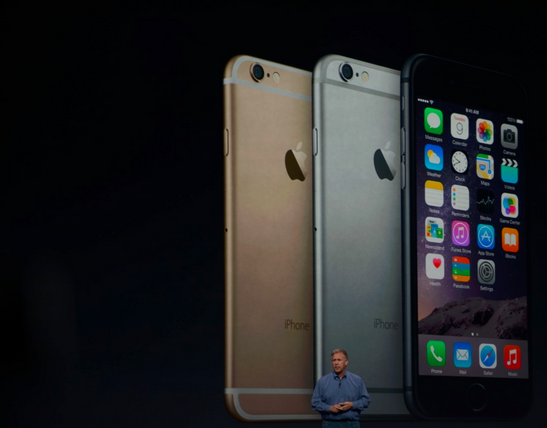 Prices for the new #iPhone6 : $199 for 16GB, $299 for 64GB and $399 for 128GB. Score. If your feed is dead like mine, follow @byandreachang of the LA Times and find out what's actually happening. 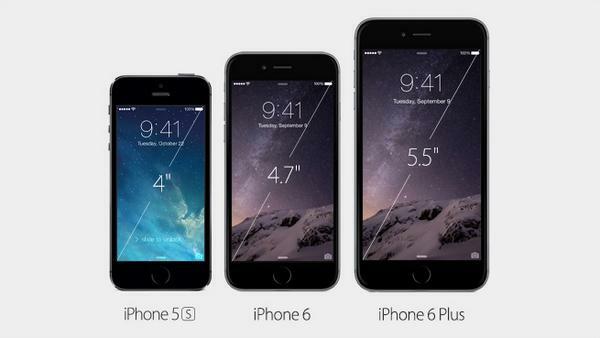 iPhone 6 Plus in the same colors: gold, silver and gray. 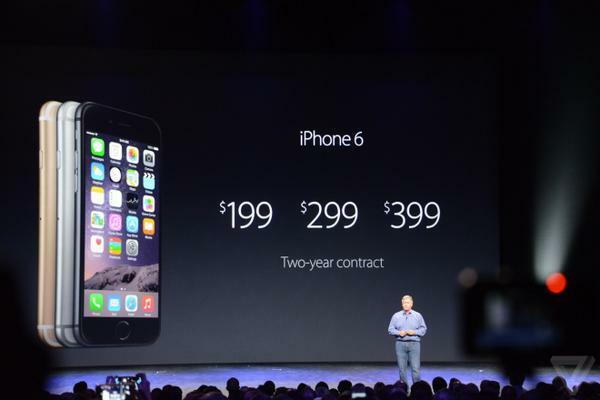 iPhone 6 starts at $199 w 2 year contract. Five color cases. #AppleLive And in three seconds it just outsold the Amazon Fire. 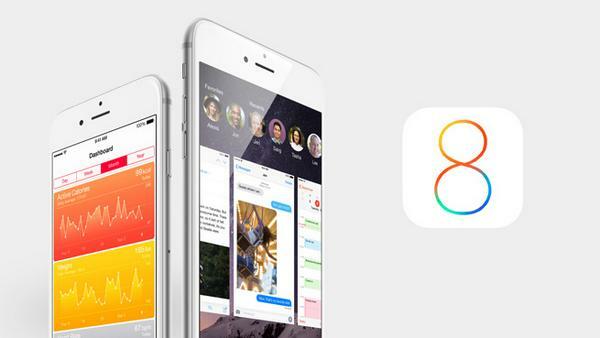 iOS8 will be available to download on Sept. 17. #AppleLive iPhone portion of the event now over. Is there "one more thing"?